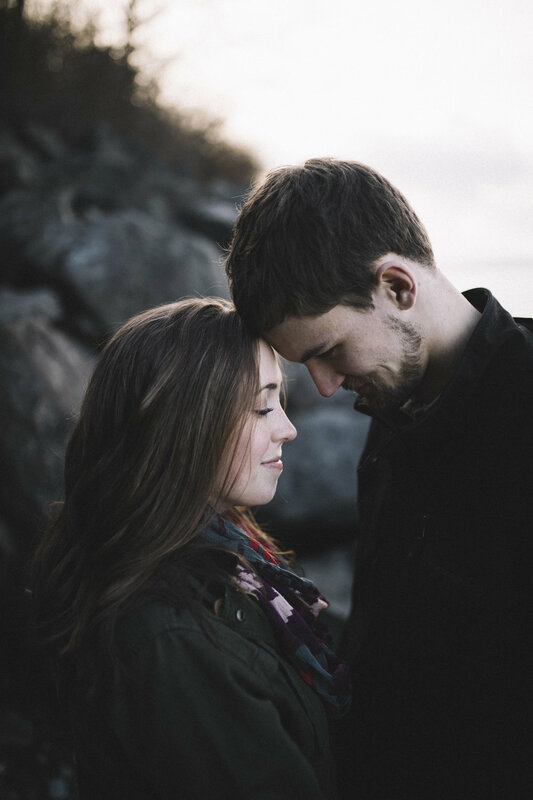 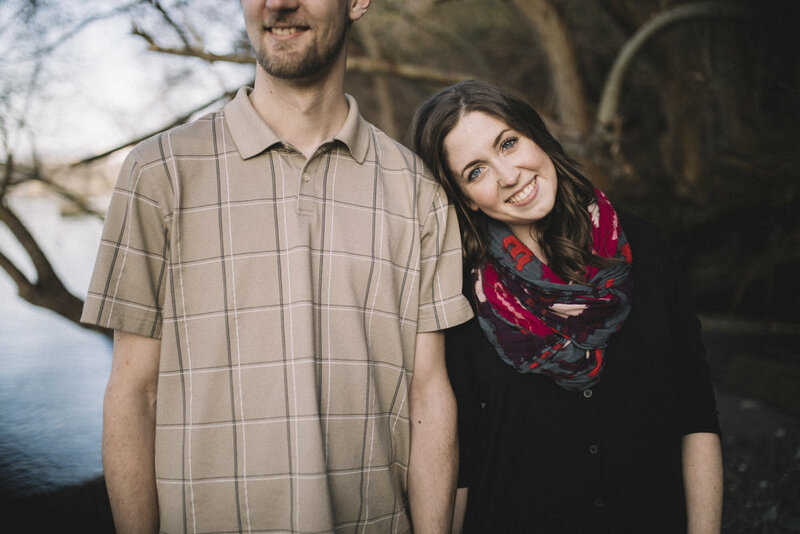 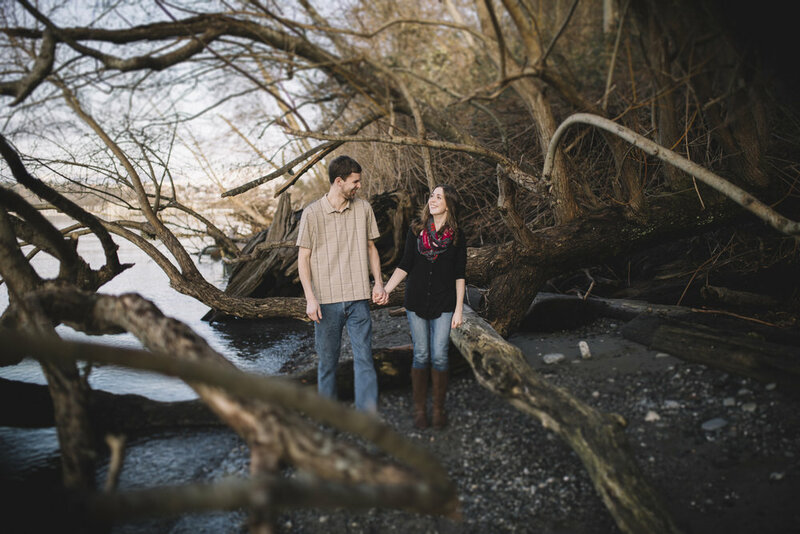 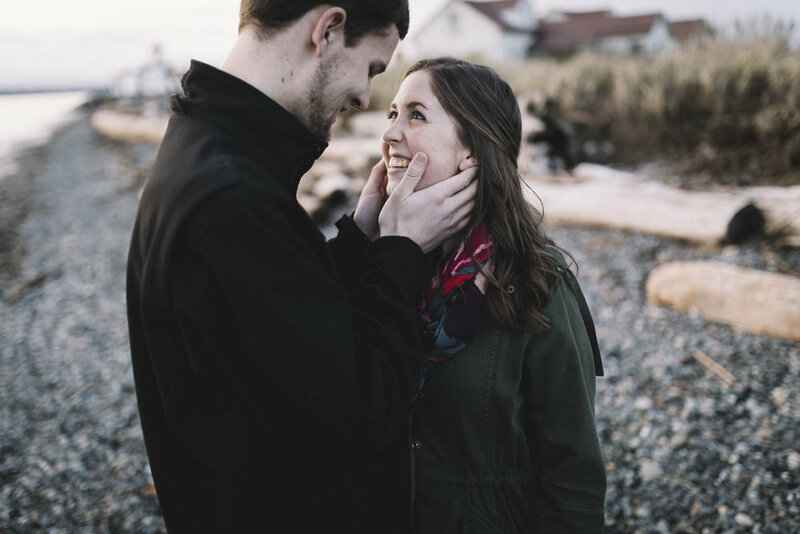 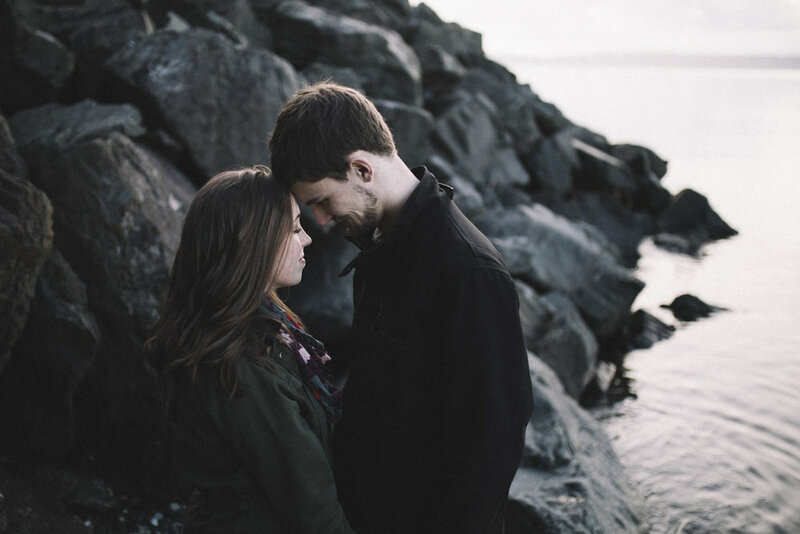 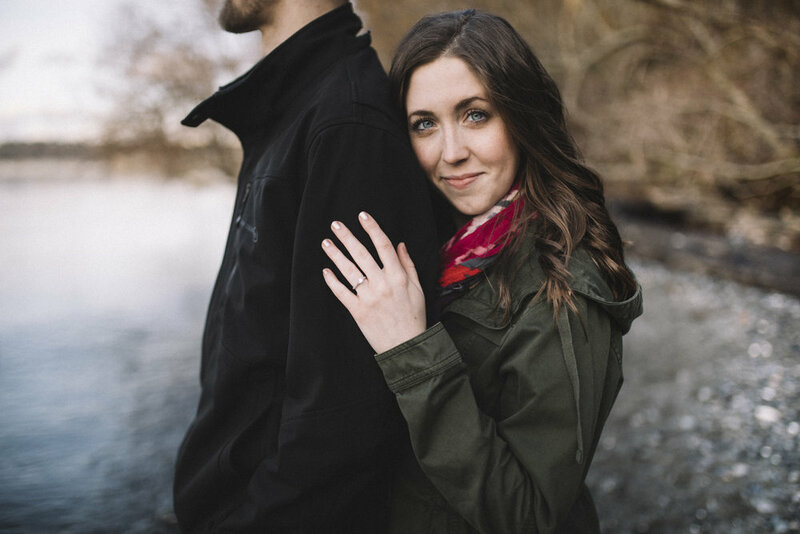 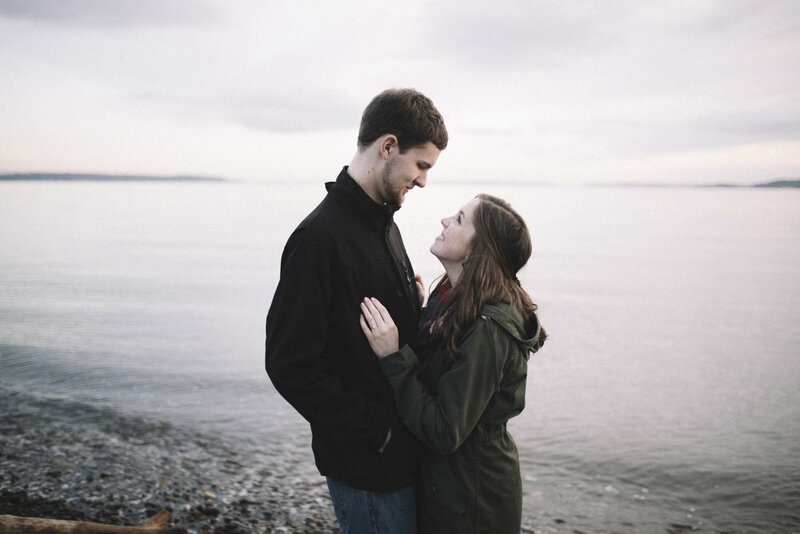 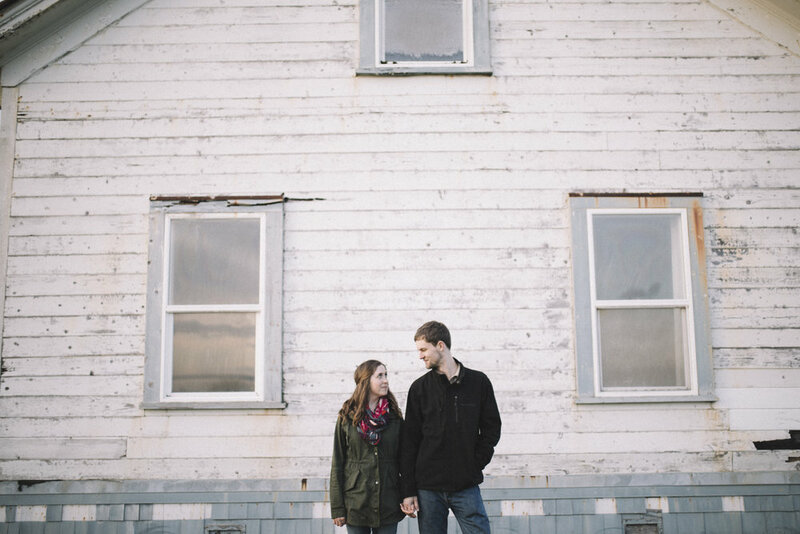 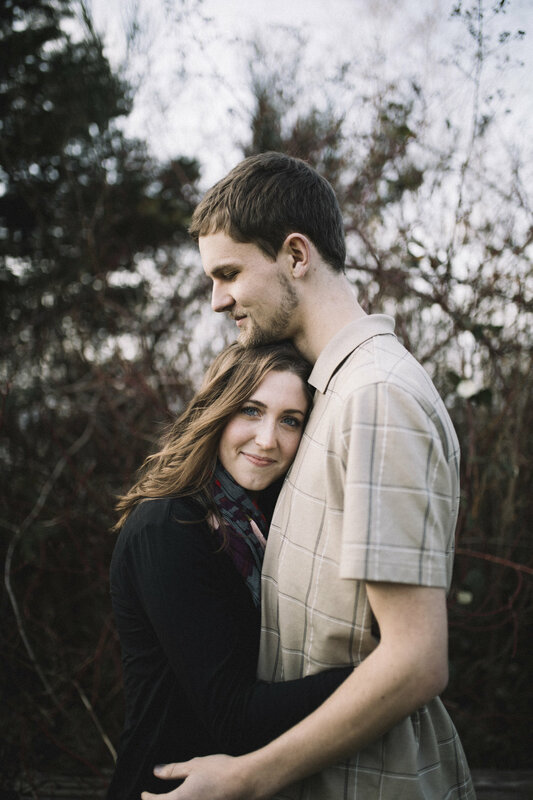 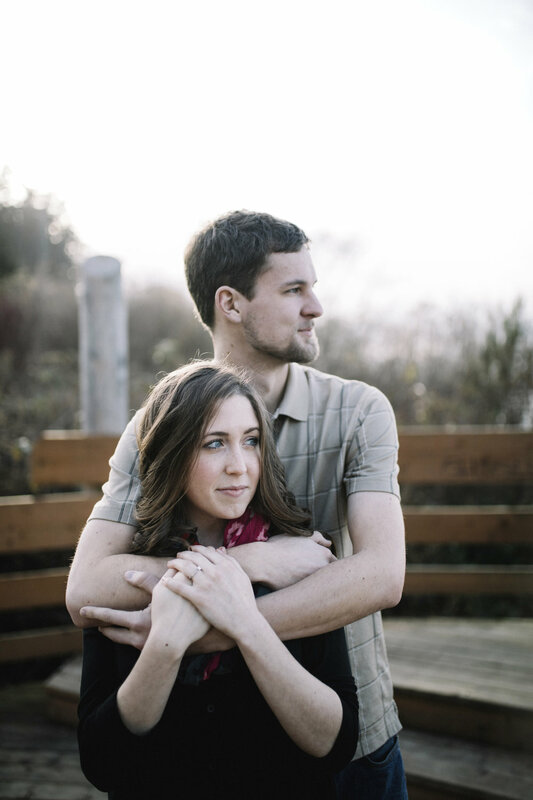 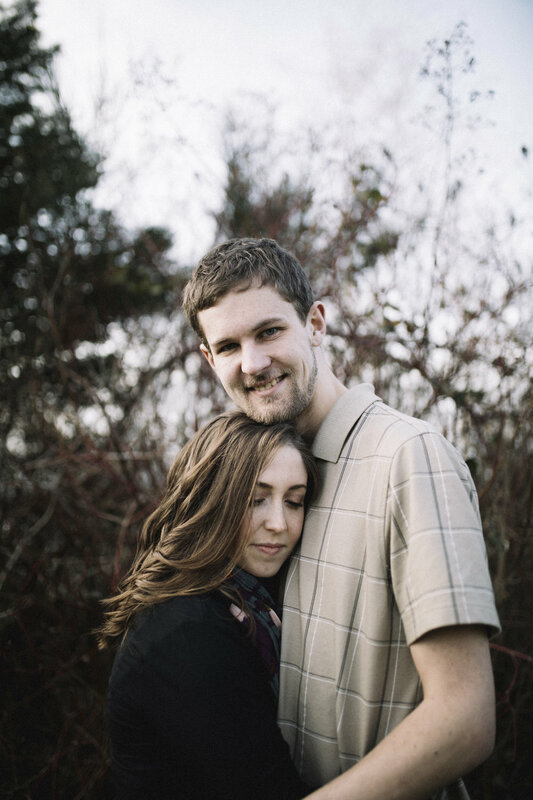 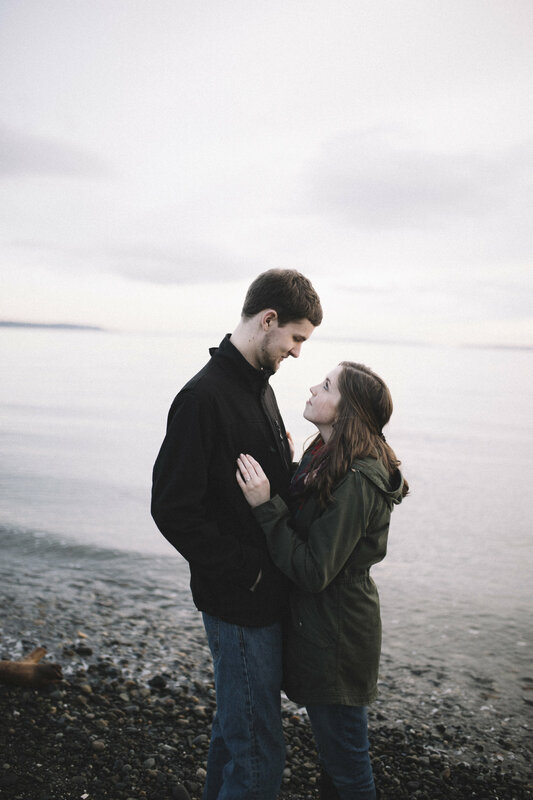 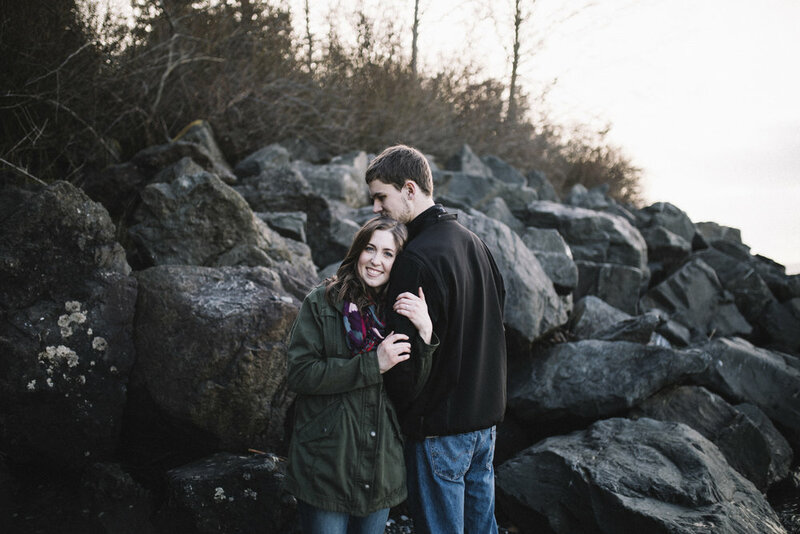 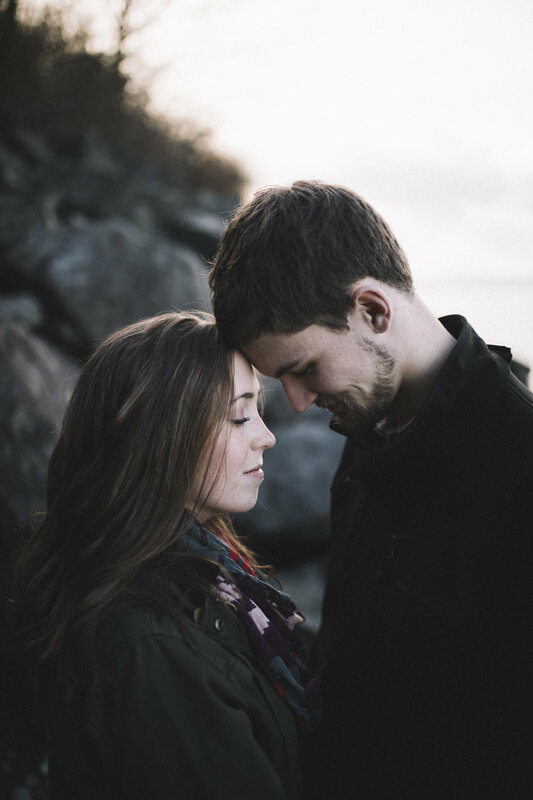 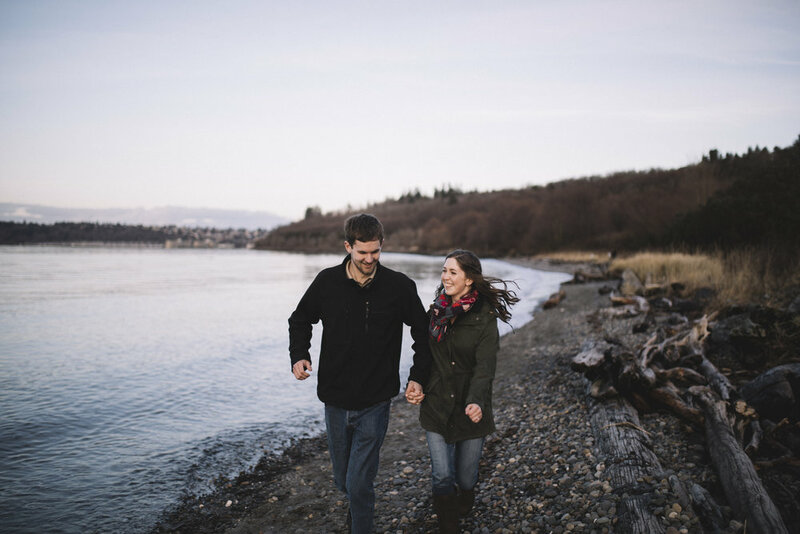 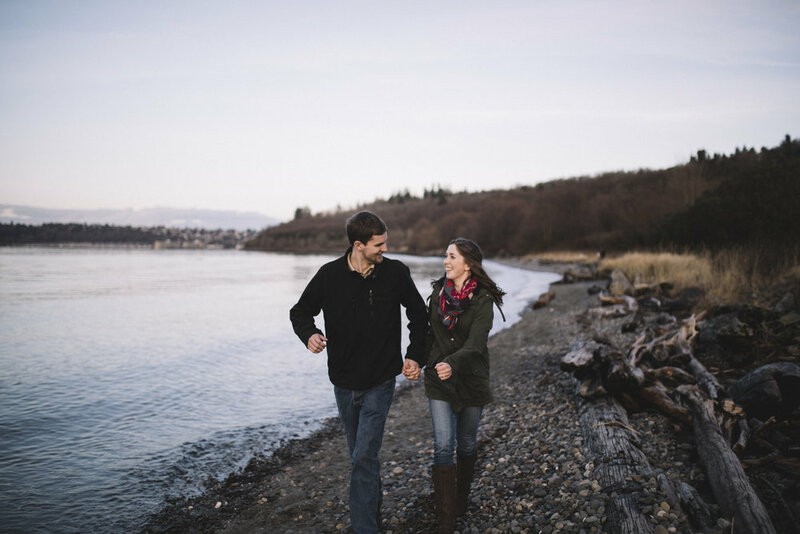 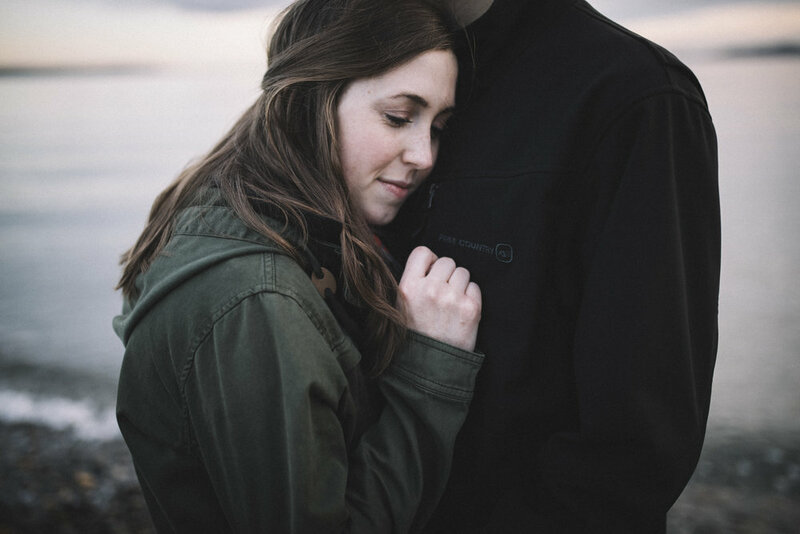 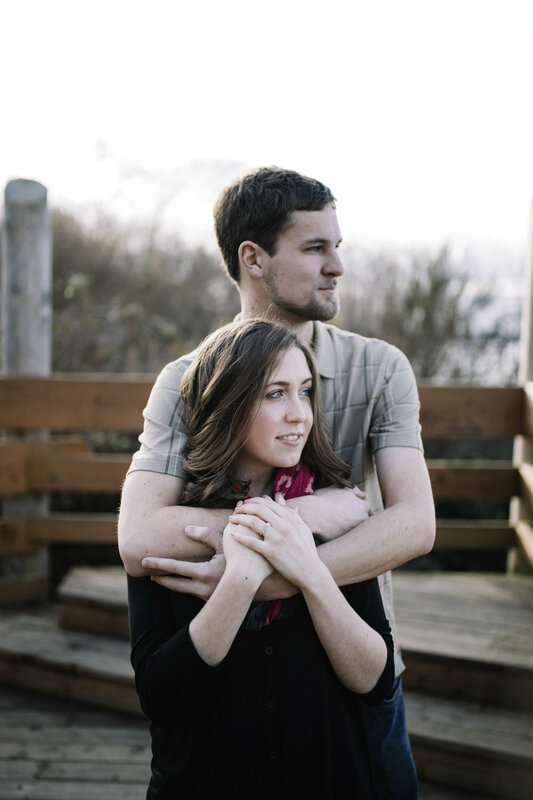 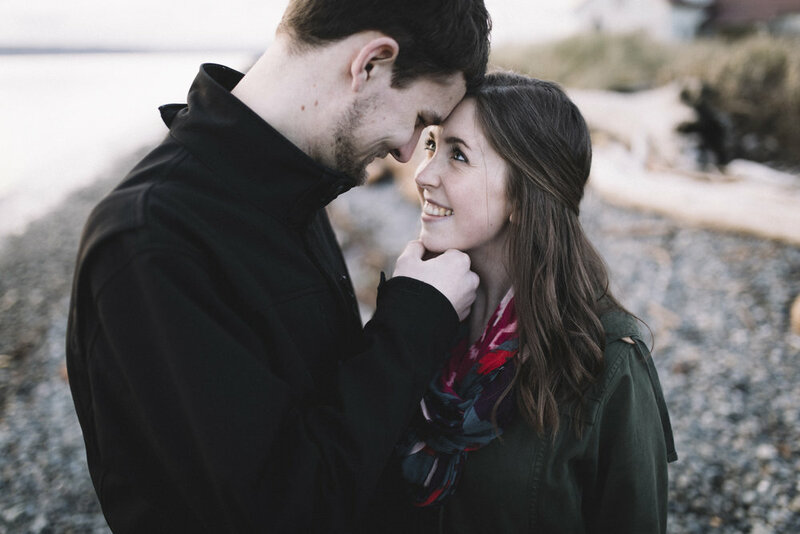 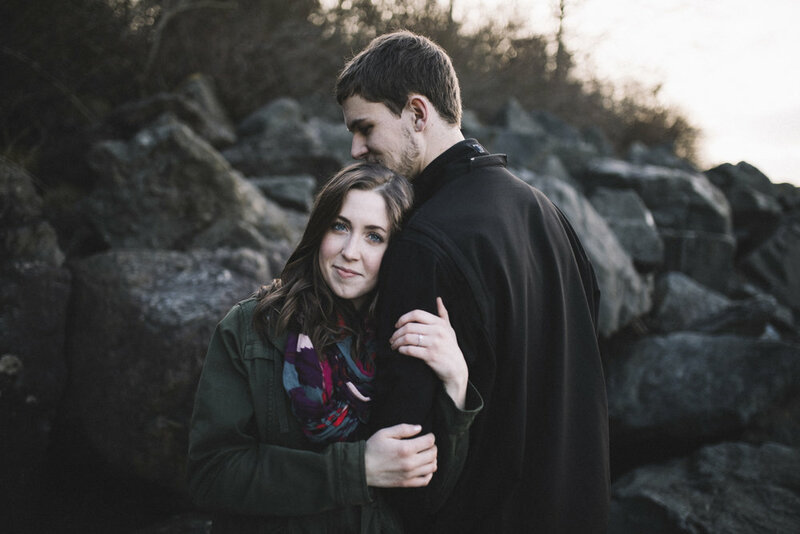 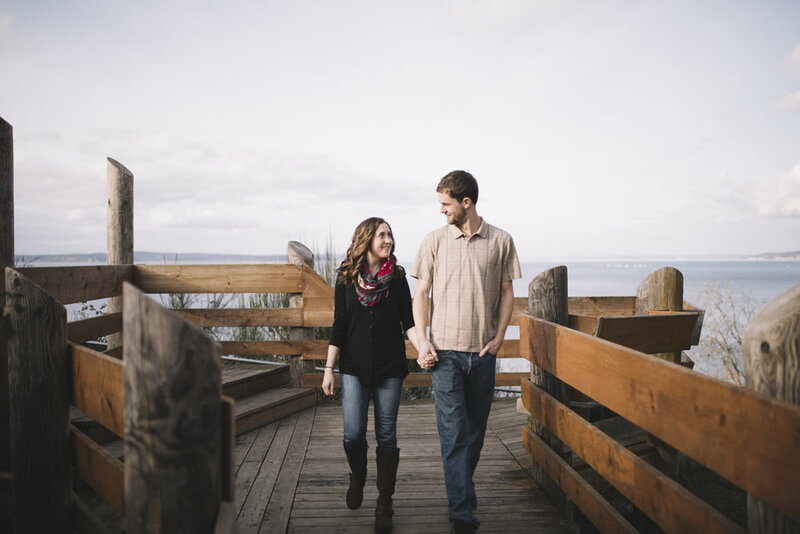 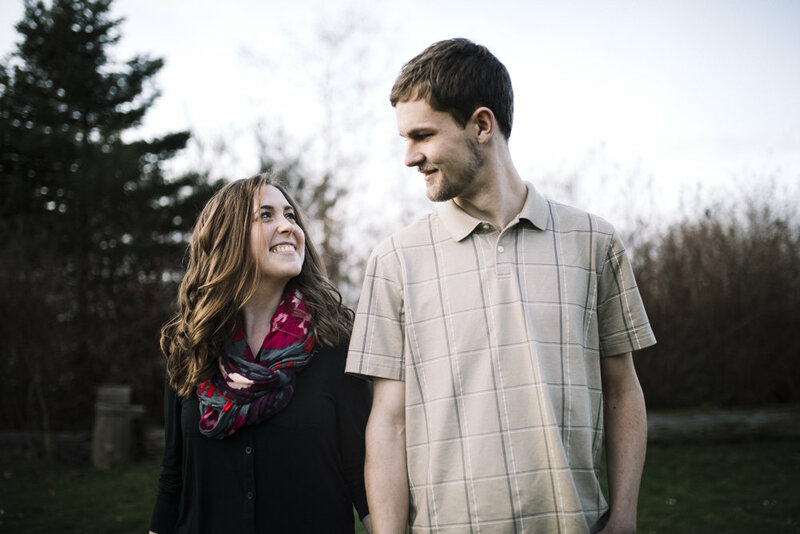 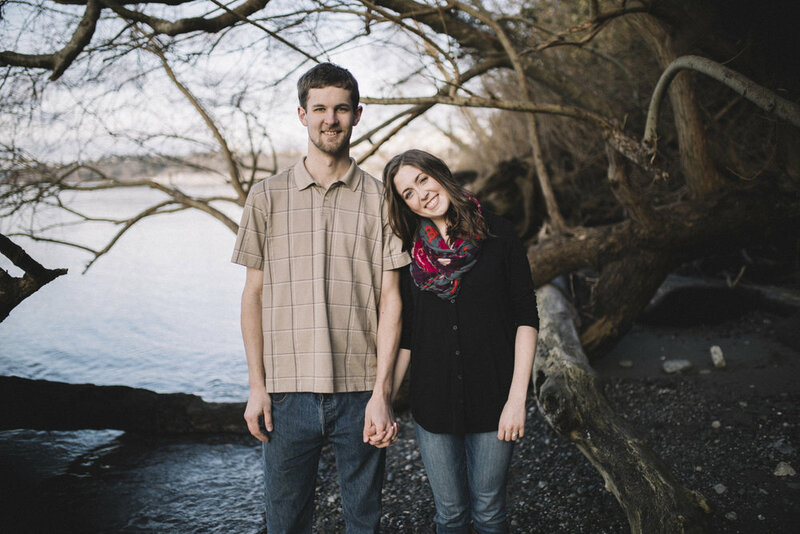 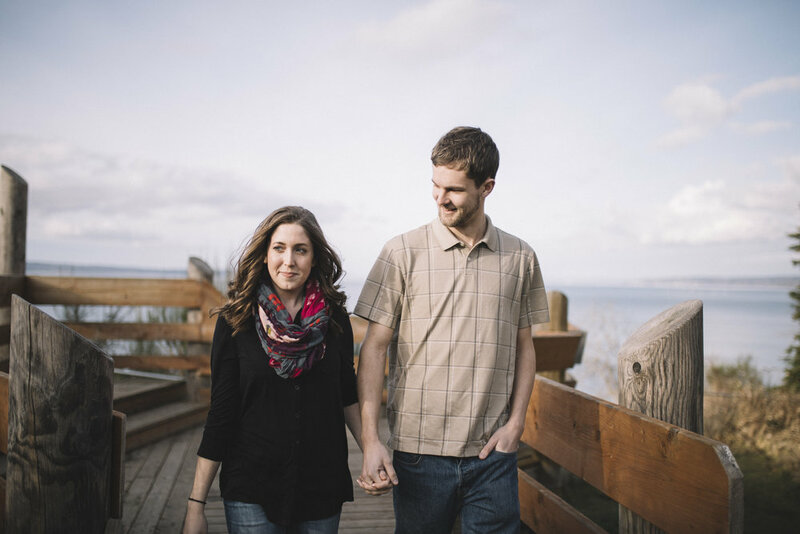 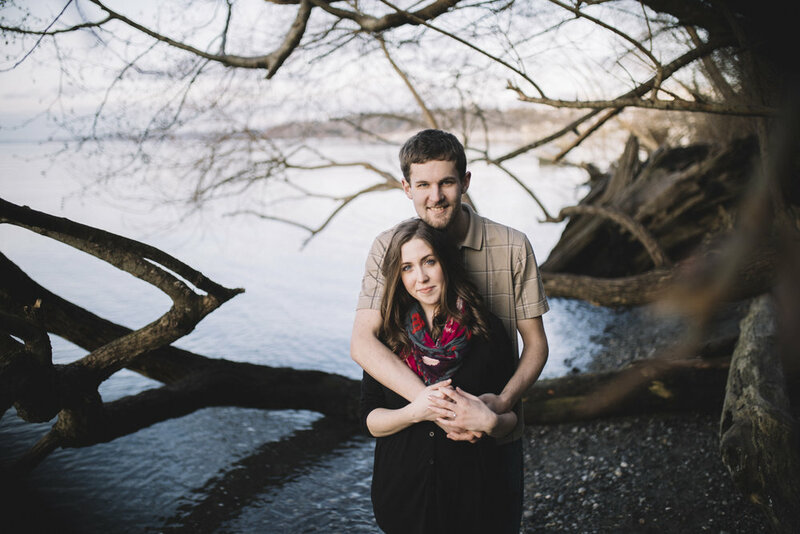 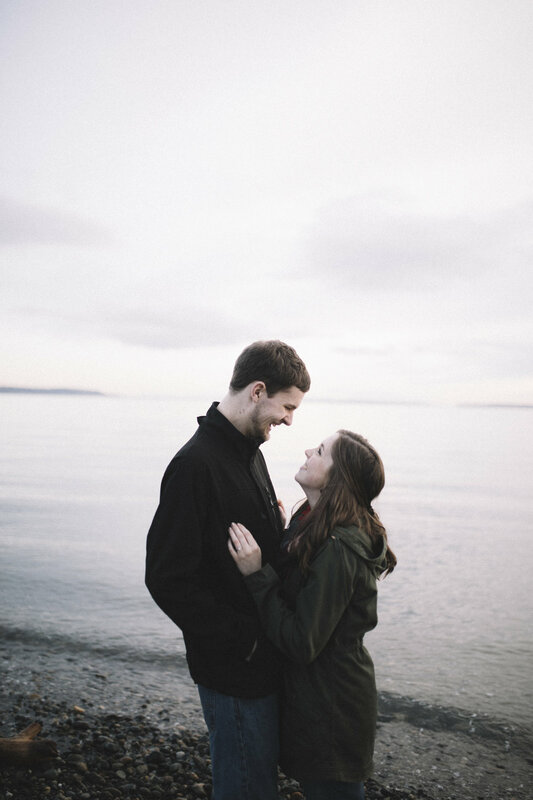 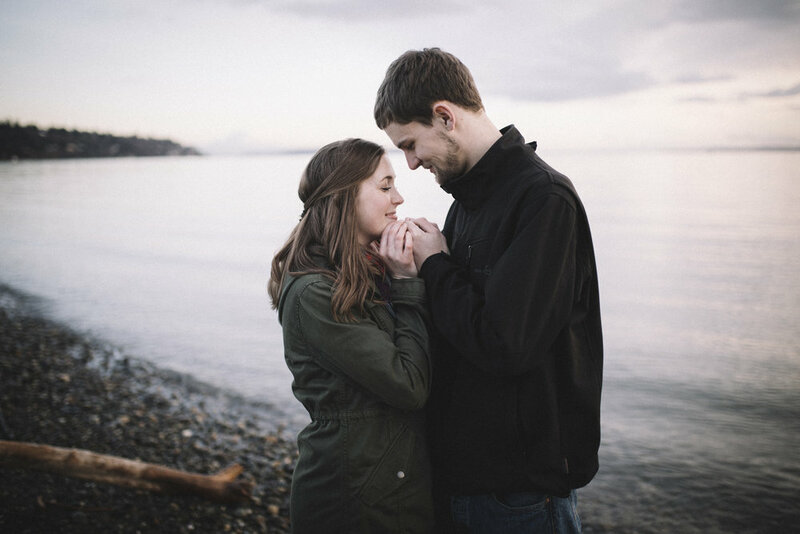 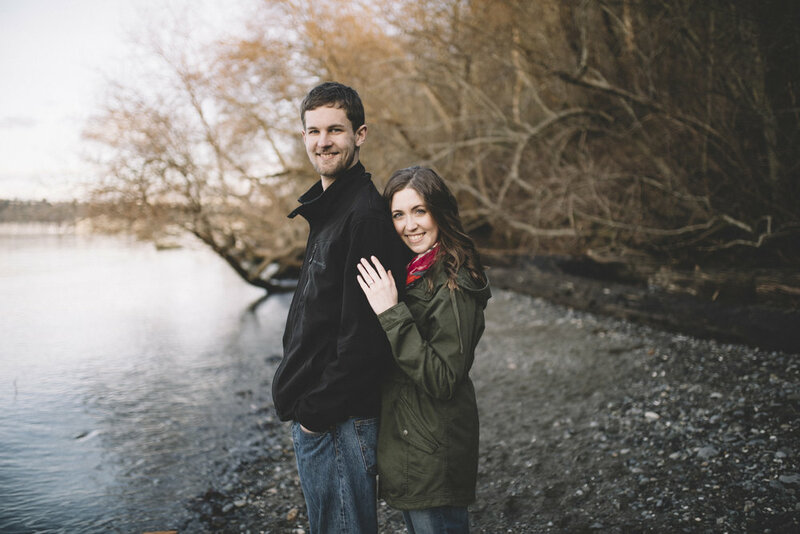 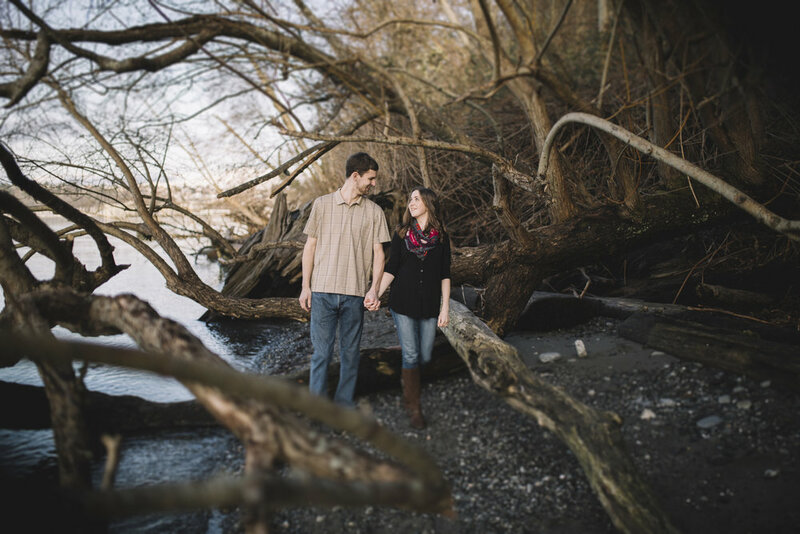 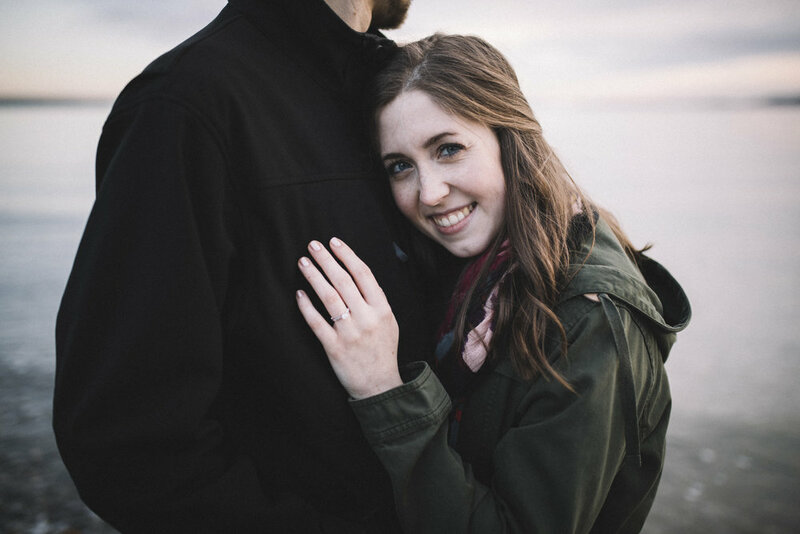 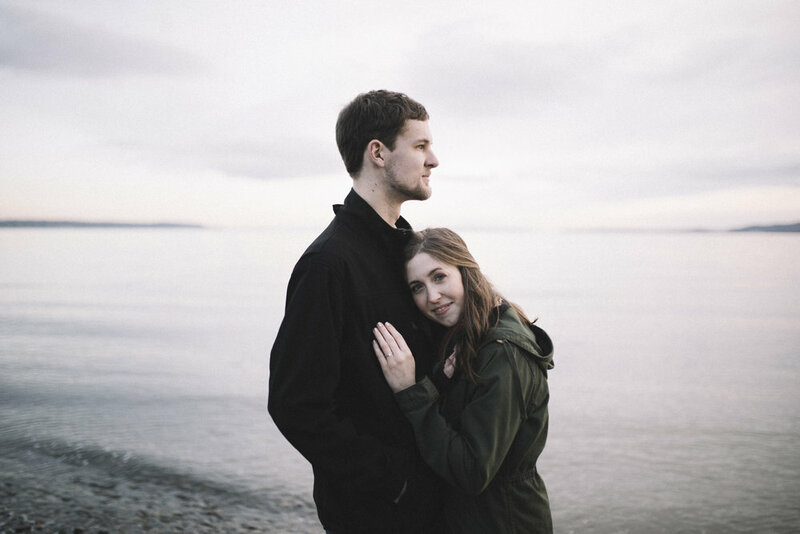 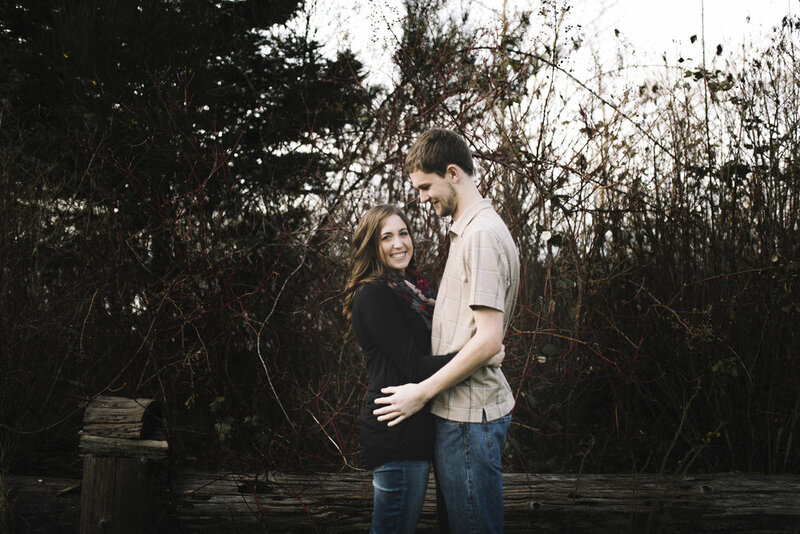 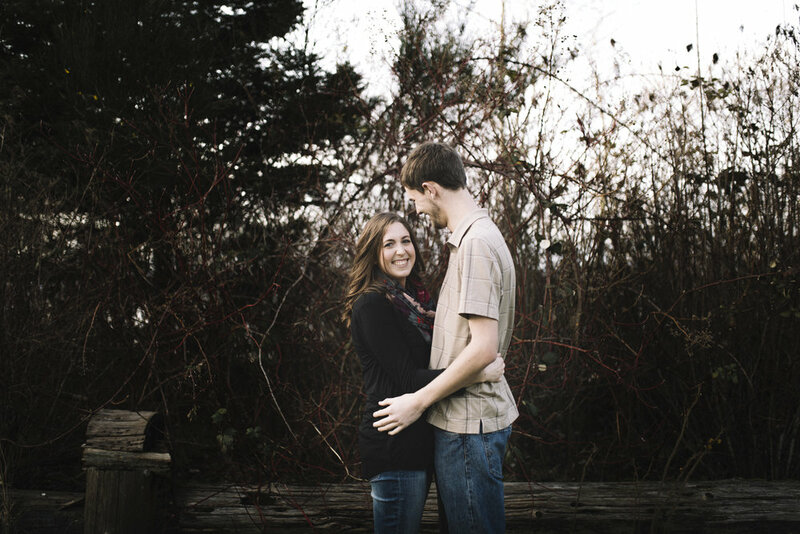 I probably have never walked as much for an engagement session as I did for Kyle and Sarah’s. 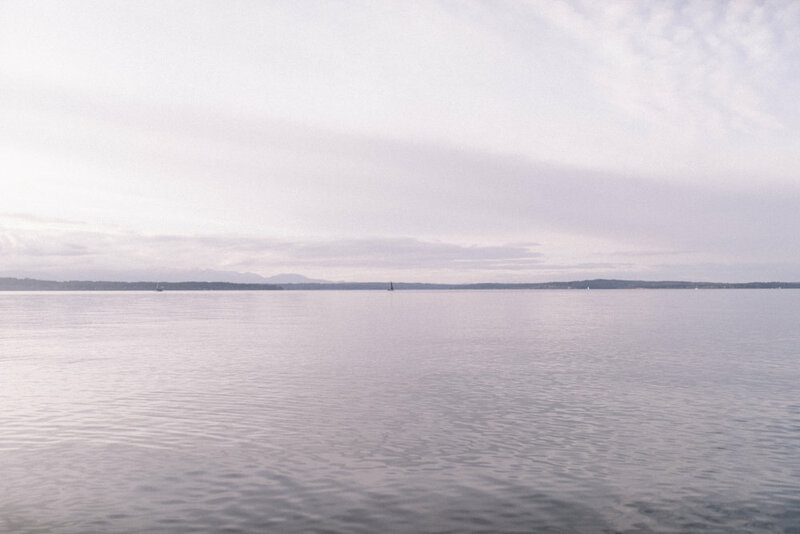 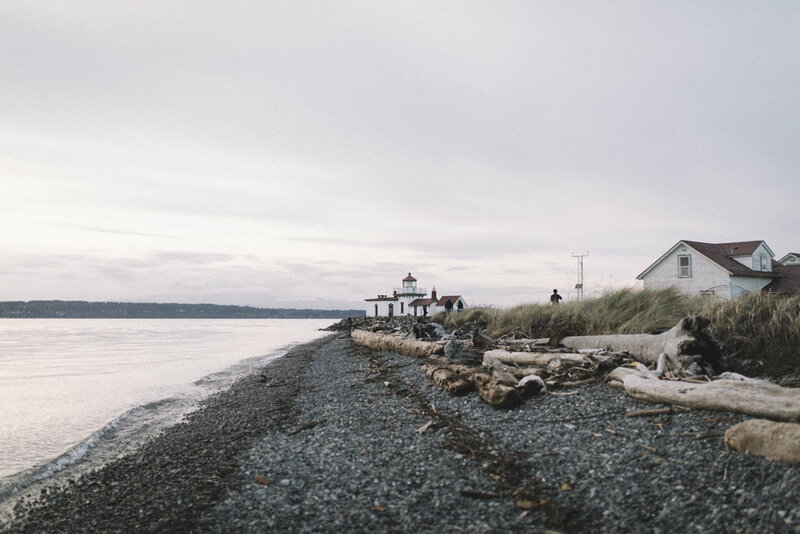 I think we covered most of Discovery Park on foot, partly because we wanted to and partly because I have no sense of direction…oops. 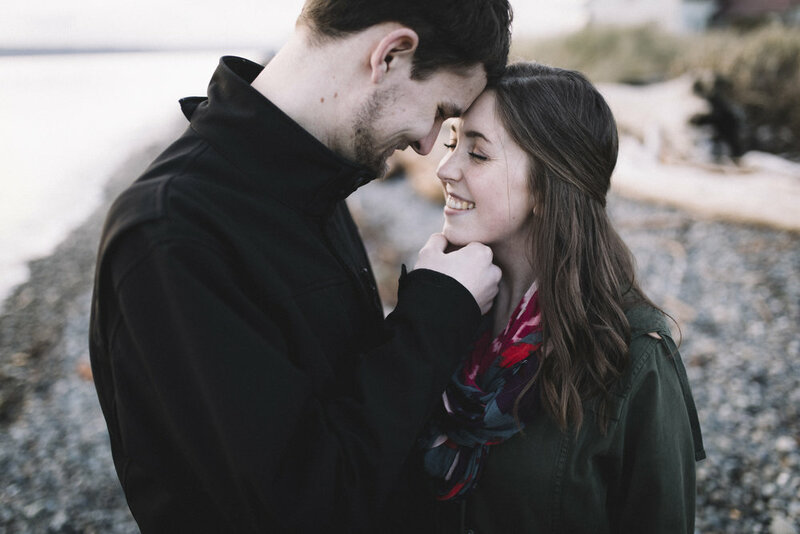 It always cracks me up when people tell me “we’re so awkward in front of the camera” and then they photograph beautifully. 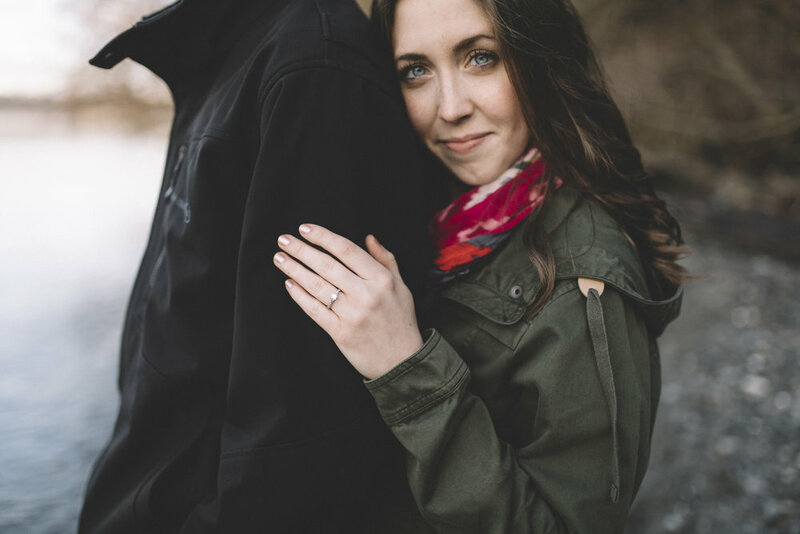 That was definitely the case for these two. 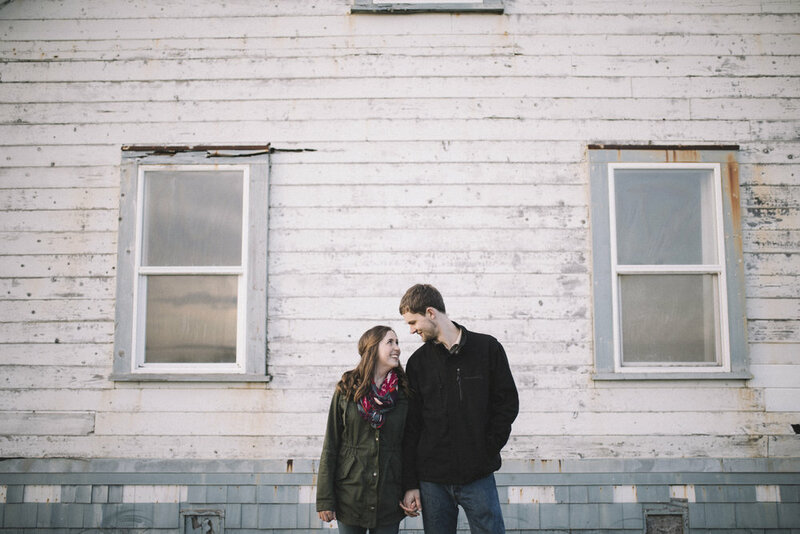 I can’t wait for their fall wedding at Lord Hill Farms this October.